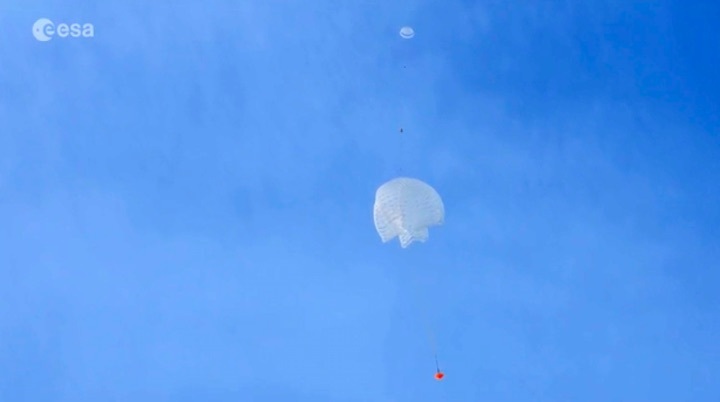 “The successful deployment of our large ExoMars parachute using a smaller pilot chute and its subsequent stable descent without damage, is a major milestone for the project,” says ESA’s Thierry Blancquaert. 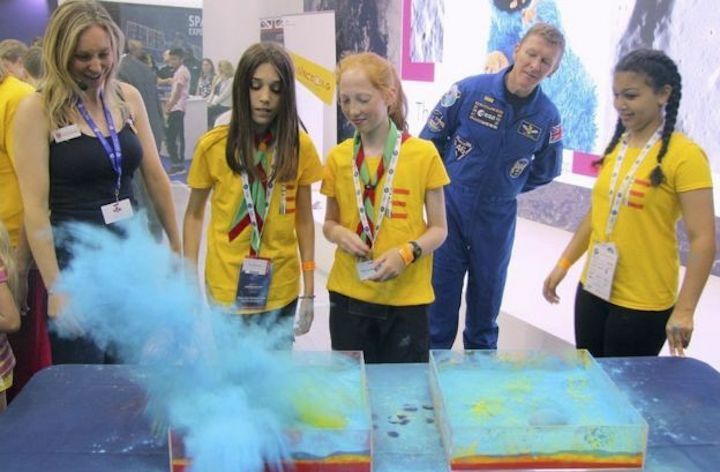 The campaign is running a series of free family-friendly activities and events across the country as part of the government's Year of Engineering. 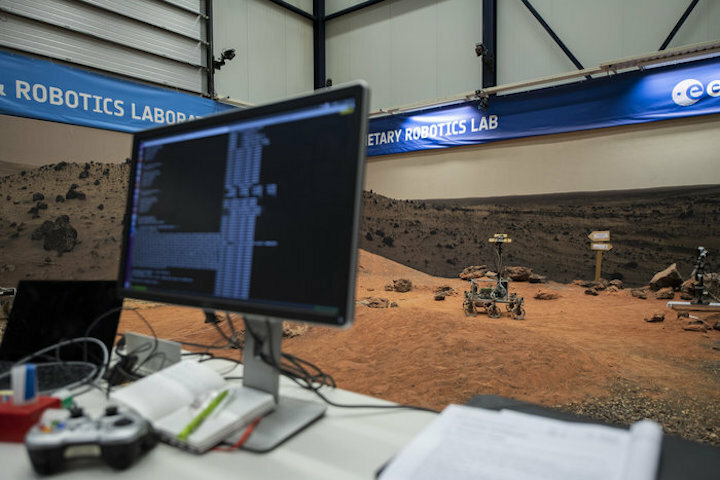 ExoMars: Where to send Europe's robot rover? 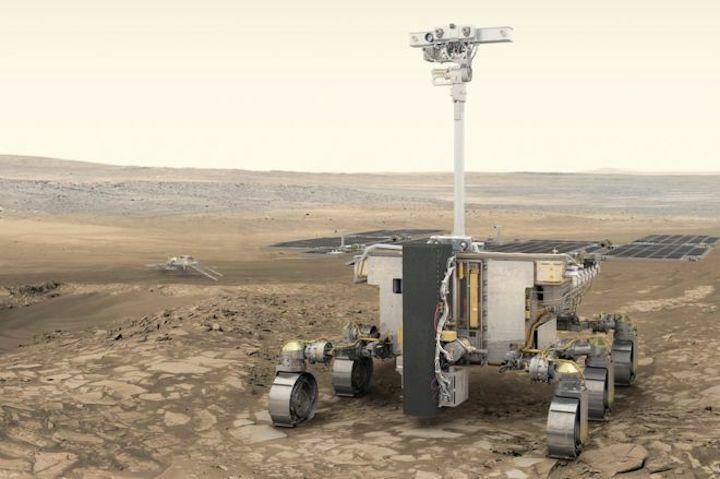 Scientists and engineers are to meet in Leicester to choose a landing site on Mars for Europe's 2020 rover. 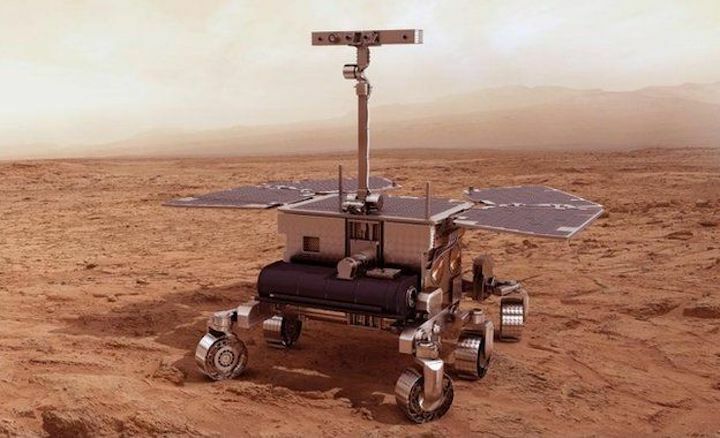 The six-wheeled robot will be targeted at one of two near-equatorial terrains on the Red Planet. 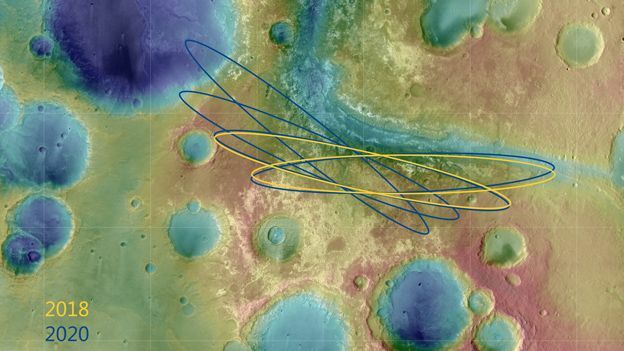 The ExoMars Site Selection Working Group must weigh which of the pair represents the biggest scientific interest but also offers a fair chance of getting down safely. 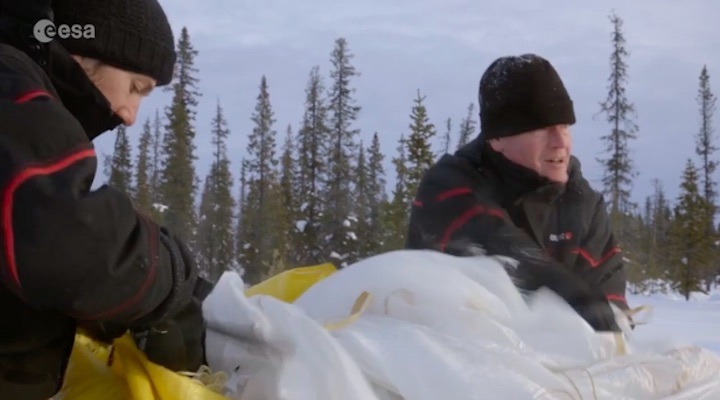 Landing on the planet is notoriously hard. Most efforts have failed. 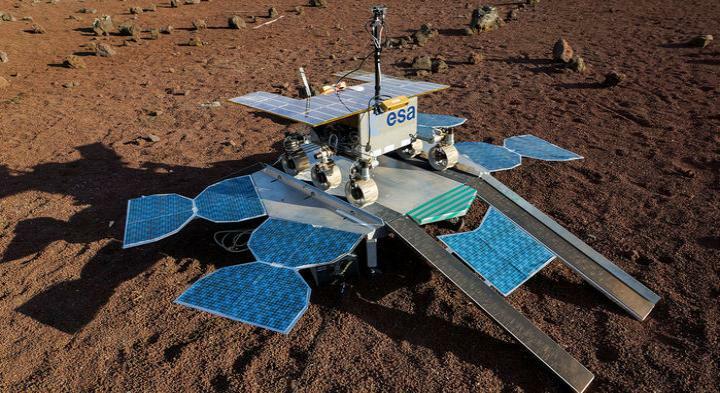 Assuming ExoMars can overcome this hurdle, it will use a package of instruments to look for signs of past or present life, employing a drill to extend the search below the harsh conditions that persist at the planet's surface. 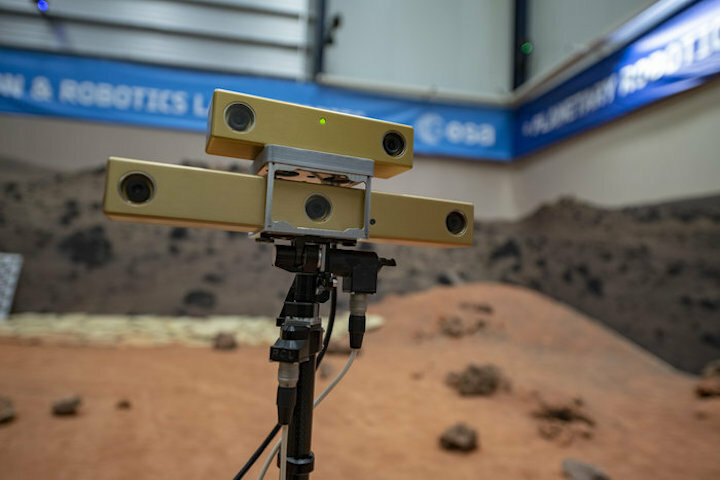 The meeting at Leicester's university has been convened by the European Space Agency (Esa) and comprises senior academics and officials from industry. Russia, a joint partner on the mission, is also well represented. 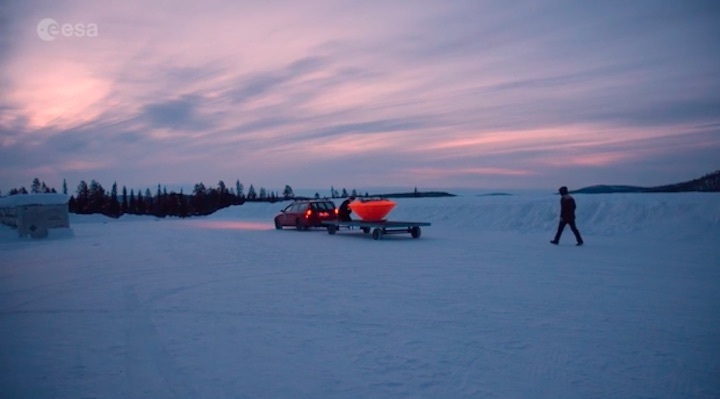 Scientifically speaking, these locations are quite similar. They are ancient landscapes that contain abundant clays - the type of sediments which result from the alteration of rock through prolonged contact with water. 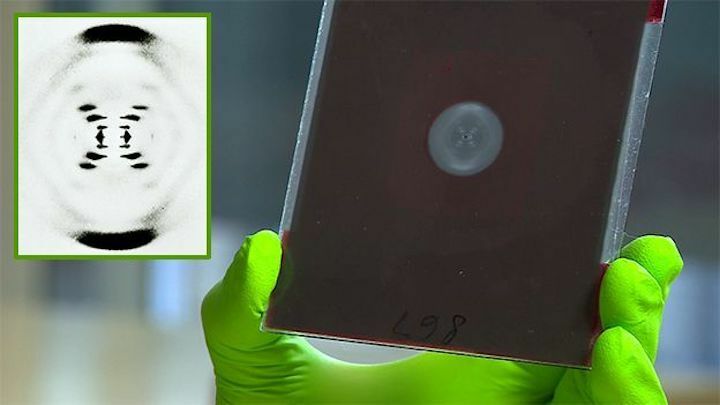 It is in just this kind of setting where you might find evidence for ancient microbial life. Curiosity, the American rover currently operating on Mars in a deep bowl known as Gale Crater, has detected clay minerals in mudstones that very probably formed in lakes and the streams that fed them. 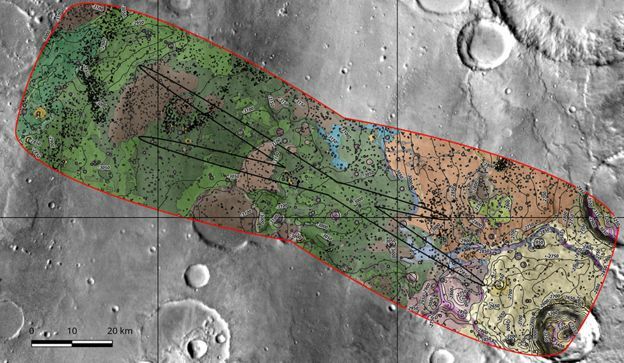 The sediments of interest at Oxia Planum and Mawrth Vallis likely had similar sorts of origins. 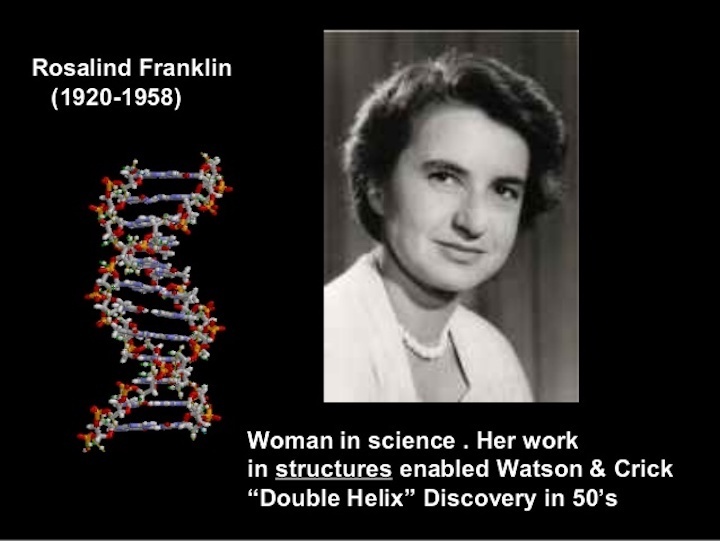 Is science the only consideration? Far from it. 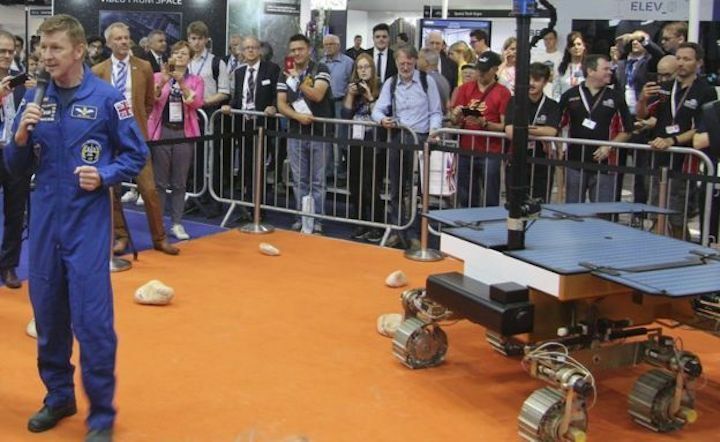 Great scientific prospects count for nothing if you cannot land the robot in one piece. 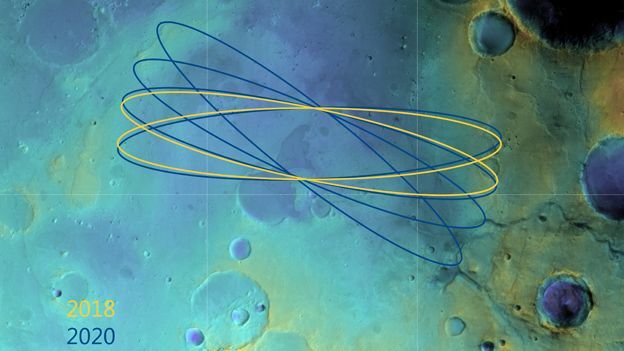 Europe's previous touch-down effort, the Schiaparelli mission, crashed into Mars' surface in 2016 when the probe's onboard computer became confused about its altitude during the descent and switched off the braking thrusters far too early. 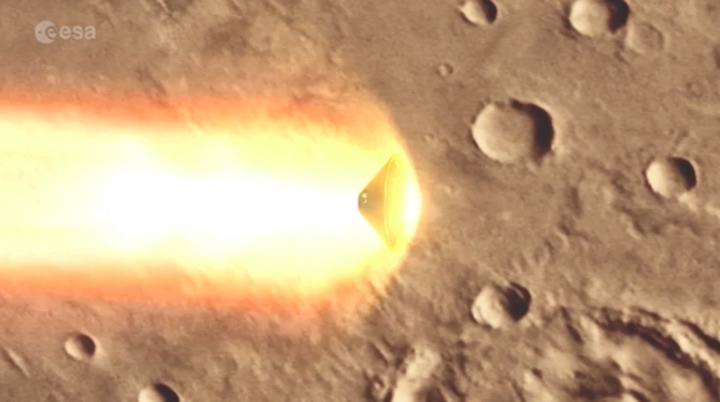 Schiaparelli smacked into the ground at over 300km/h. 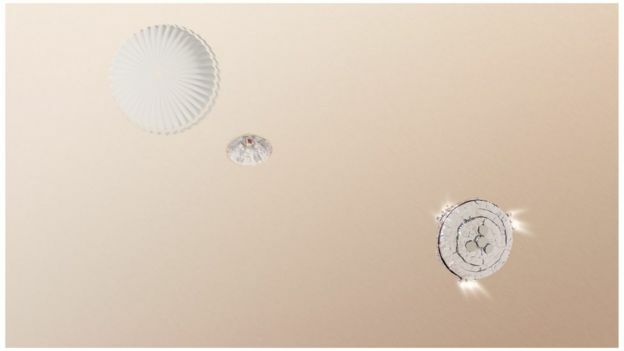 ExoMars will be using a similar entry, descent and landing strategy that incorporates a capsule, a parachute system and retro-rockets. 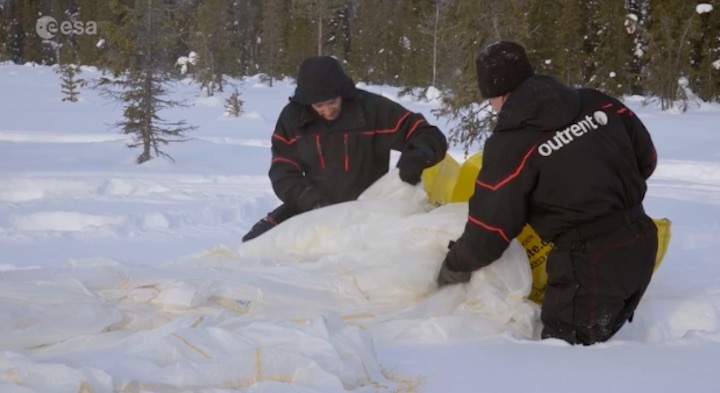 A factor that will bear heavily on the Leicester discussions is the knowledge that Oxia is at a much lower elevation than Mawrth - by about 1,000m. 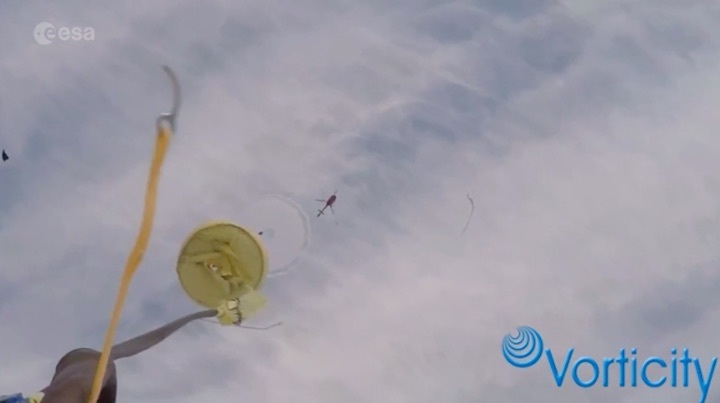 This would give the descending robot's parachute much longer to bite Mars' thin atmosphere and slow the supersonic approach towards the surface. What else has to be thought about? In addition, Mawrth's position is slightly to the north of Oxia. 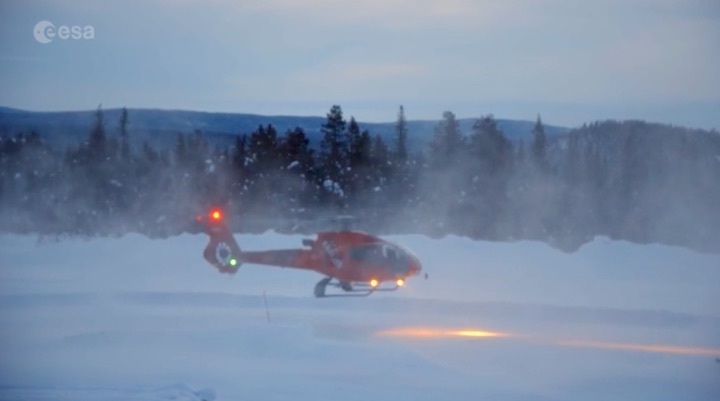 The angle of approach required to get to this higher latitude necessarily produces greater uncertainty in the eventual touch-down point. Engineers talk of confidence zones that are elliptical in shape. For both locations these ellipses are 19km wide, but, in the case of Mawrth, the length is 190km. For Oxia, it's 104km. High-resolution satellite images have been acquired of both sites. These will have been examined for hazards such as steep slopes and deep gullies, and also for the preponderance of large boulders. 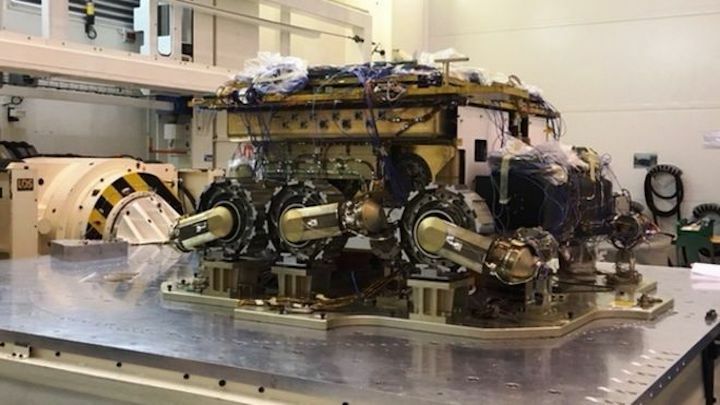 ExoMars will come down on its Russian-built lander. If the legs find very uneven ground, the rover might not be able to drive off the platform, or, worse still, be tipped over. 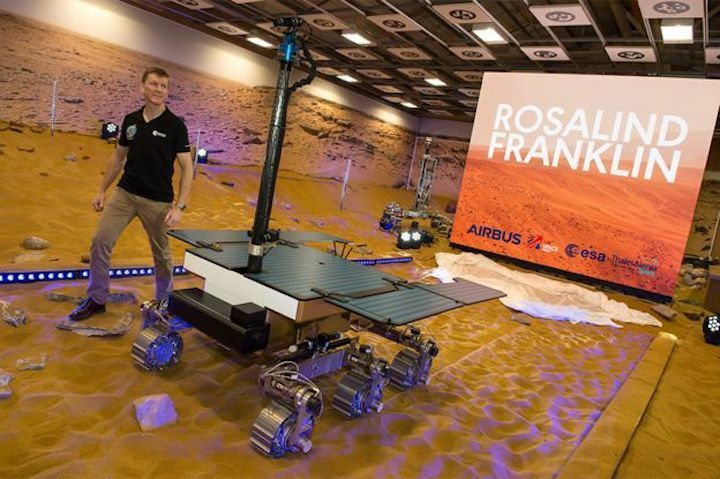 How is the rover's development progressing? This is a mission that has experienced delay after delay. Originally set for 2011, the launch from Earth slipped to 2013, to 2016, to 2018, and is now scheduled for mid-2020. 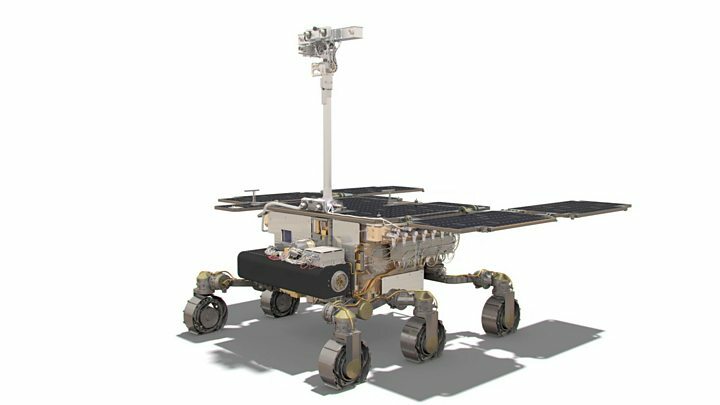 This means all the various components of the mission - the rover, its landing mechanism and the cruise vehicle that shepherds everything from Earth to Mars - really need to be at Russia's Baikonur launch site in about a year's time to begin final integration and testing. Officials say the schedule, despite some hiccups, is on track. Clear signs that we are getting close include the inauguration of the rover's mission control in Turin later this month. 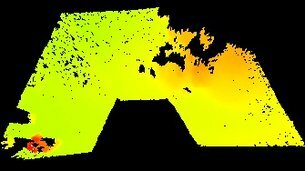 One very good piece of news to report is the restoration of autonomous navigation to the robot. 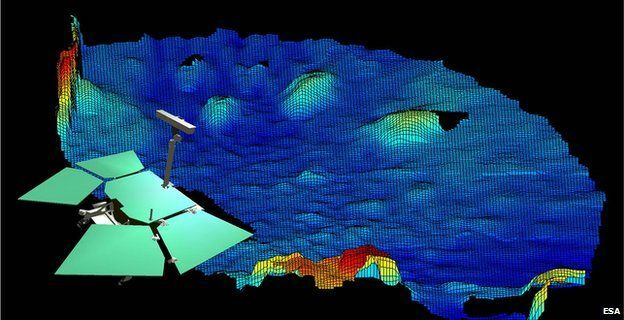 This software will enable ExoMars to find its own way across the ground without the constant intervention of engineers back on Earth, and should speed up dramatically its ability to survey scientifically interesting places to drill. When do we get a decision? 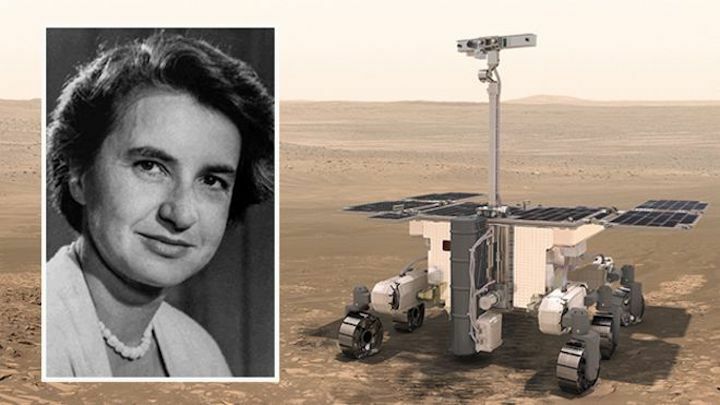 America is also sending a rover to Mars in 2020. 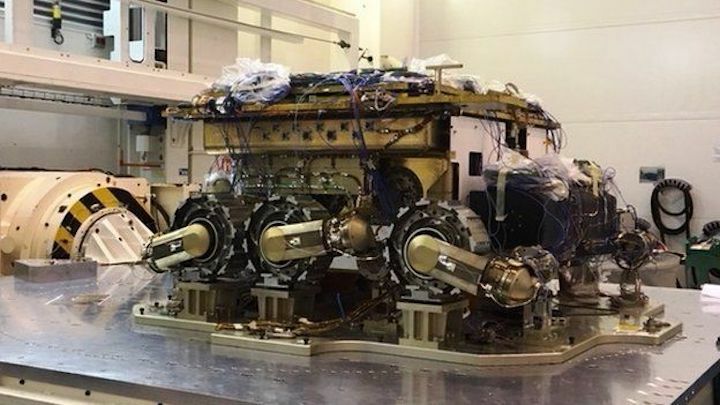 This is, broadly speaking, a copy of the Curiosity rover, although it will have different instrumentation and seek to find rock samples it cache for later return to Earth laboratories. 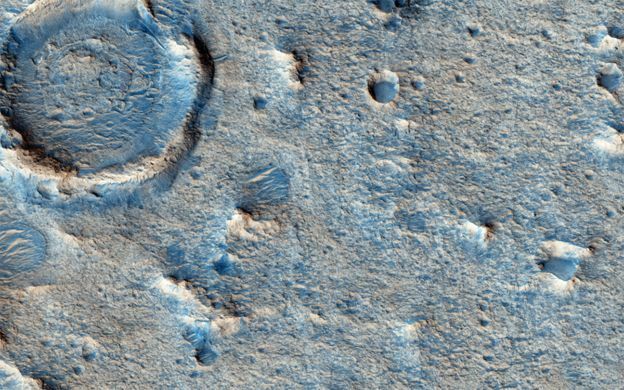 As with ExoMars, this mission is going through a site selection process. This should produce a recommendation sometime before the end of the year. The Leicester working group's deliberations are closed to the media, but an announcement on its preference is promised for Friday afternoon. 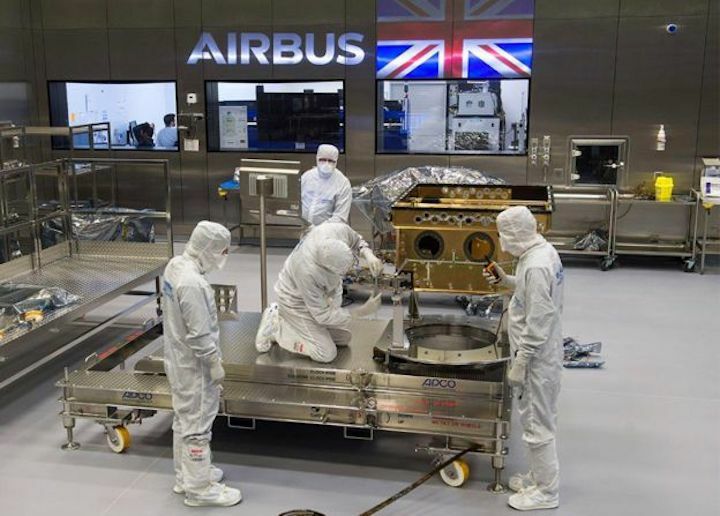 Protocol requires this be signed off by the heads of Esa and the Russian space agency (Roscosmos) before it becomes ExoMars' official destination, but it is highly unlikely that the Leicester choice would be blocked. 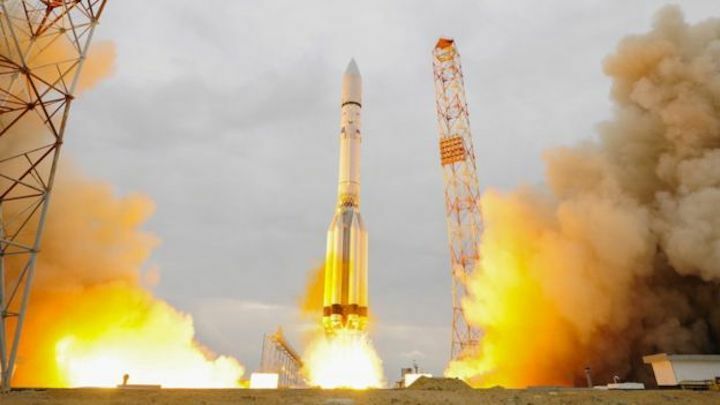 The launch window for the Russian-European ExoMars-2020 mission will open on July 25 and last about four weeks, Head of the European Space Agency’s (ESA) Office in Moscow Rene Pischel told TASS on Tuesday. "As of today, the mission’s launch is scheduled for July 2020. The launch window, which will last three-four weeks, will open on July 25," he said. For the second ExoMars mission, Russia is preparing a landing platform together with scientific instruments and a Proton carrier rocket. 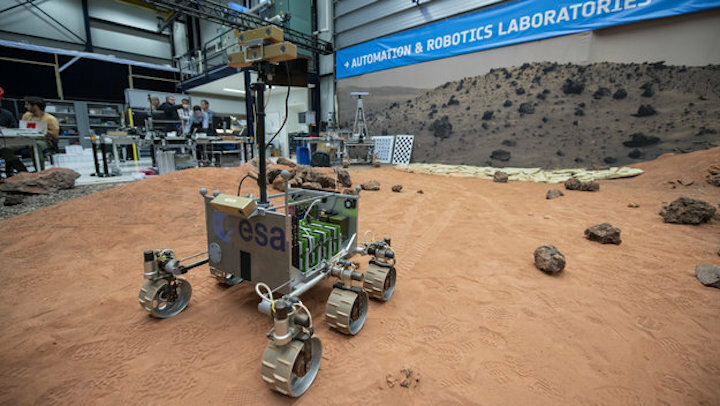 The European side is preparing a Mars rover and a transfer module. "The European side is trying to keep to the schedule. 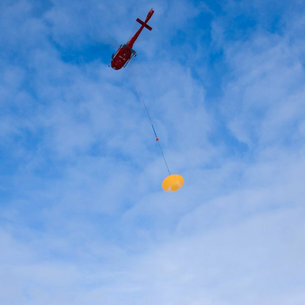 I can say that both sides are taking efforts so that everything is prepared and tested on time," Pischel said. 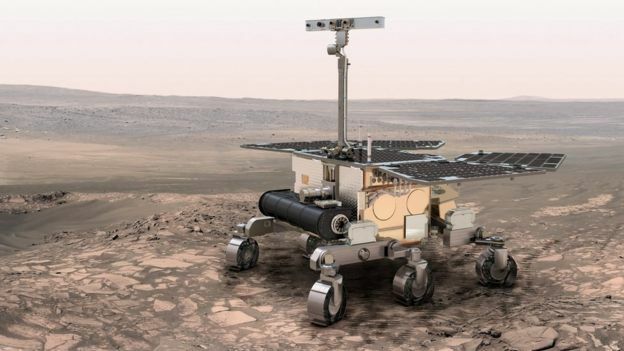 The ExoMars-2020 mission’s spacecraft is designed to deliver the Russian landing platform to Mars for placing the European rover onto the Red Planet’s surface. 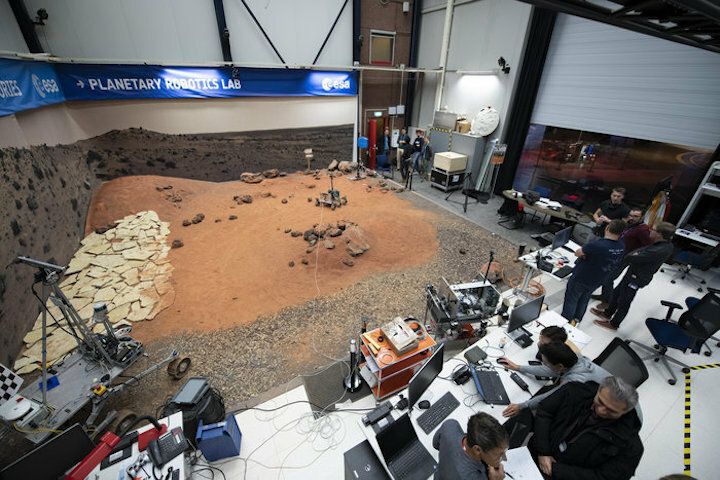 After disembarking the rover, the platform will begin to work as a longtime autonomous research station for studying the composition and properties of Martian surface and atmosphere. 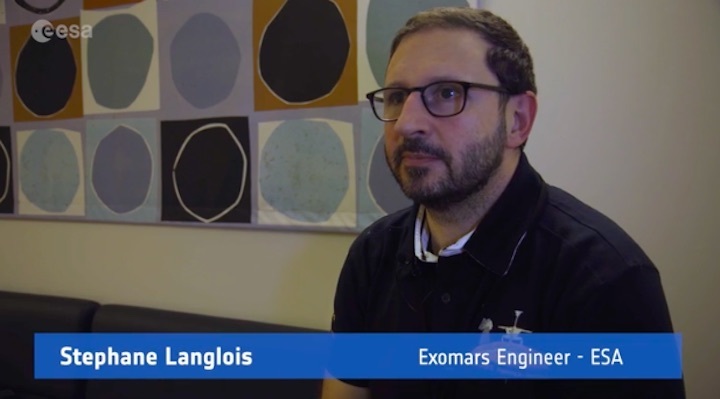 The European rover will house the Pasteur scientific laboratory to study directly the surface and the atmosphere of Mars in the landing area, search for compounds and substances that could testify to the possible existence of life on Mars. 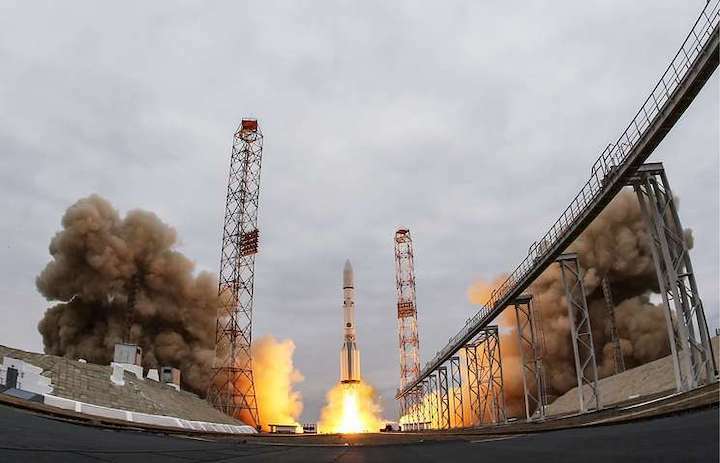 The first stage of the ExoMars project was launched in 2016 and the mission included the TGO (Trace Gas Orbiter) apparatus and the Schiaparelli demonstrator landing module, which reached the Red Planet in October 2016. 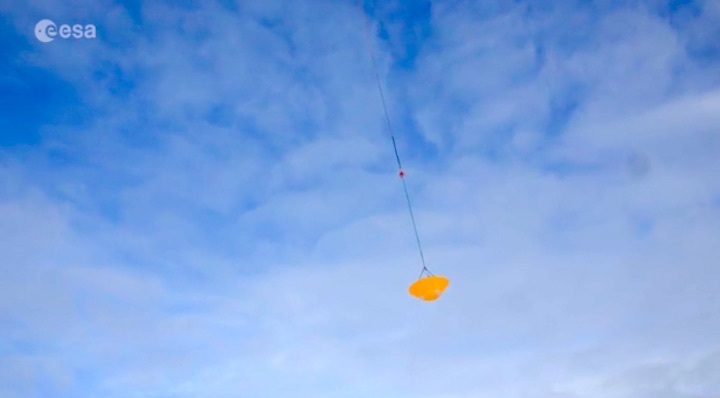 The key goal of the TGO mission is to gain a better understanding of methane and other atmospheric gases present in the Martian atmosphere that could be evidence for possible biological or geological activity. 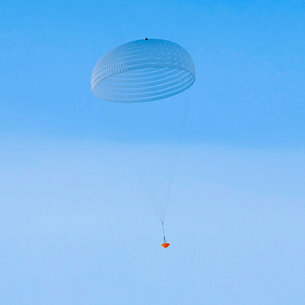 The Schiaparelli landing demonstrator vehicle was expected to practice maneuvers to enter the Martian atmosphere, descend and land on the Red Planet before the launch of the mission’s second stage but failed to make a soft landing and crashed.